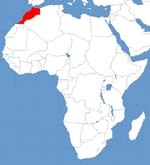 The rich culture and diversity of Morocco is intoxicating. 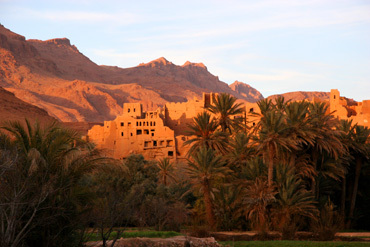 With lush river valleys, dramatic gorges and wide expanses of desert, it is a little adventure haven right on our doorstep and the perfect setting to escape the cold British winter. Exhilarating rapids, crystal clear water and magnificent mountain scenery - this is a land full of serious fun! With ample chance to enjoy the charms of the imperial city of Marrakech, some retail therapy in the multi-coloured market souks, a Moroccan Hammam massage and perhaps a visit to the Sahara, you will see for yourself the hidden treasures of Morocco.